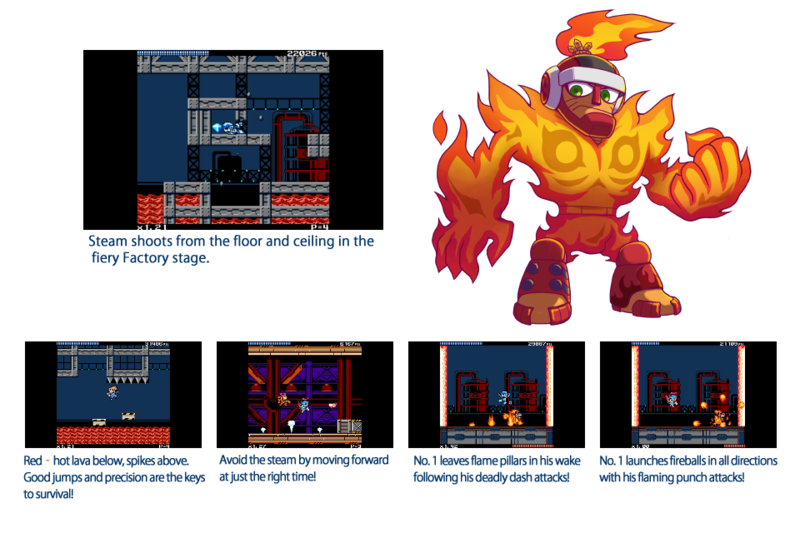 The first wave of downloadable content is here! 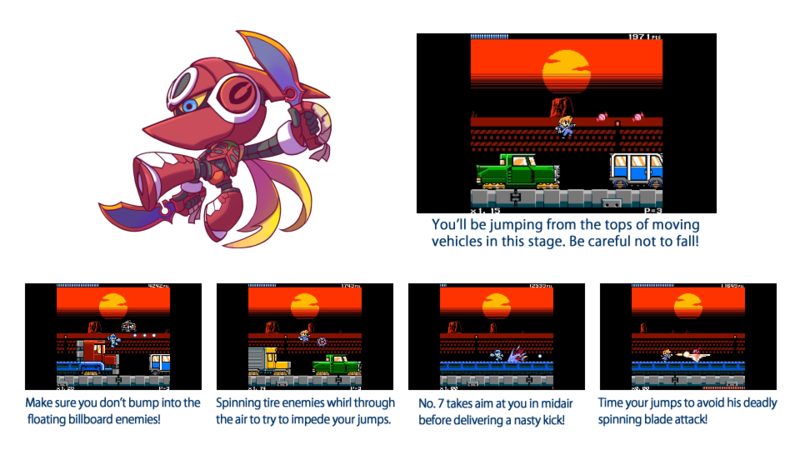 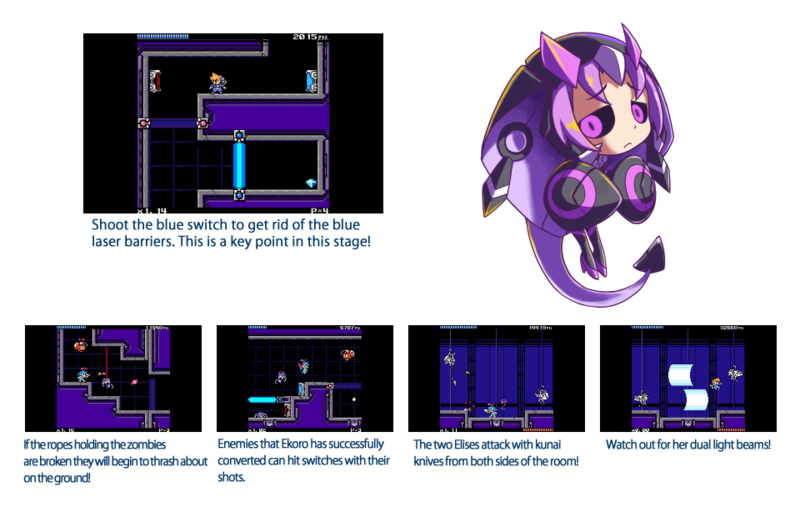 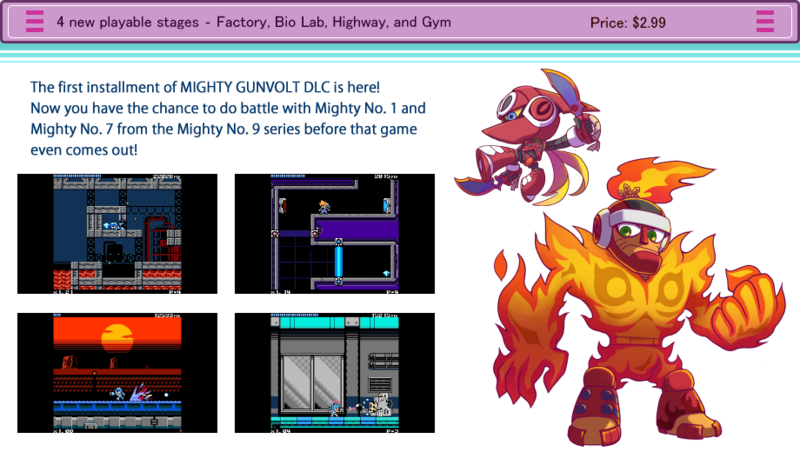 Now there's a lot more Mighty Gunvolt for you to enjoy! 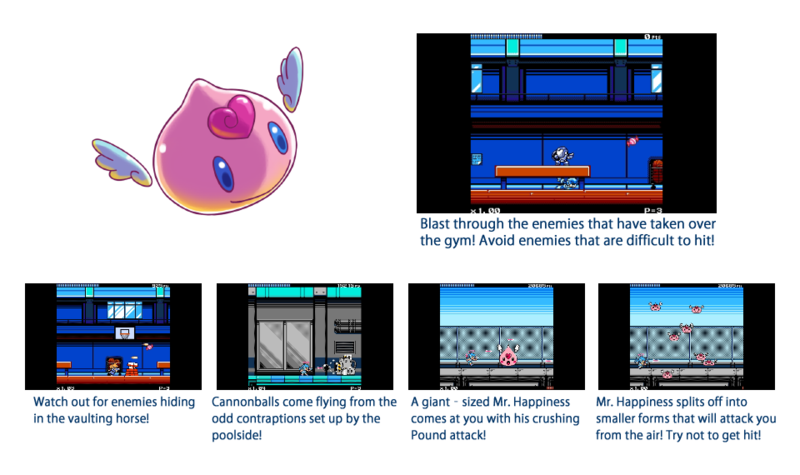 Available now on the Nintendo 3DS eShop for $2.99.